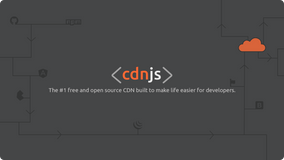 cdnjs is a free and open-source CDN service that serves resources to 9.1% of all websites. I volunteer my time with cdnjs, working with the community around the project through Twitter and the Discord server. I also work with the sponsors of the project including Cloudflare and StatusPage to ensure the CDN service is maintained. 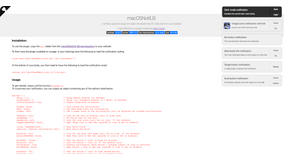 js.org is a simple project run by the GitHub user @indus along with myself. 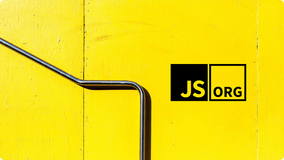 The aim is to allow anyone to request a js.org subdomain for their project's website. We manage this through a GitHub repository and a single file that tracks all the active CNAMEs. My main task is to review all new pull requests to enure they meet our standards. 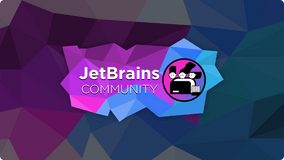 Creating and managing a large community of JetBrains users and team members on Discord where they can all chat with each other about JetBrains products and projects as well as pretty much anything else. To help the community, JetBot was created; a python Discord bot that provides information via commands about JetBrains. 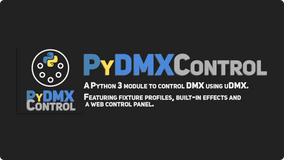 Python has always been a language I love to work in and after setting up a load of DMX controlled lights in my office I needed a programatic way to control them all. With this in mind I found a basic Python usb wrapper for the uDMX device and built myself a custom, powerful Python module for controlling DMX fixtures using uDMX. Making bots on Discord is fun but getting them out to the general users on Discord is rather hard. There are so many bot lists to publish your bot on that it becomes a headache, so I created BotBlock. 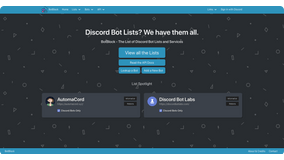 BotBlock provides a single list of all known bot lists on Discord and a central API for bot developers to use.